BERLIN, Germany (March 9, 2016) – The executive director of St. Lucia’s internationally renowned twin resorts of Anse Chastanet and Jade Mountain is promoting the value of hospitality and management training at one of the world’s largest tourism industry gatherings, ITB Berlin. 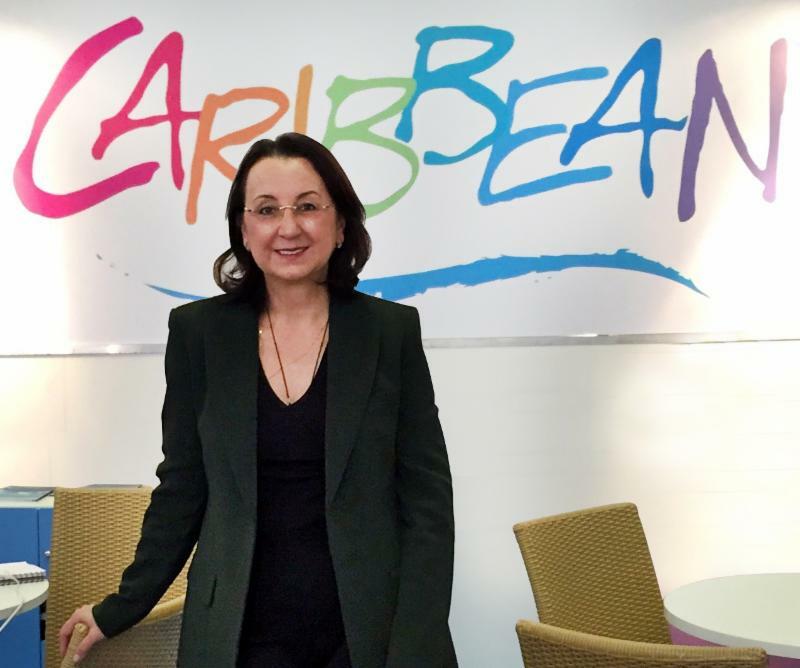 In addition to her role at the two resorts, which regularly appear on lists of the world’s leading hotels, Karolin Troubetzkoy, who originally hails from Germany, is also attending the huge tourism industry show in her capacity as president of the Caribbean Hotel and Tourism Association (CHTA), a private-sector led organization made up of 32 national hotel and tourism associations representing more than 1,000 hotels and tourism-related businesses throughout the Caribbean. The resorts she manages are a magnet for ambitious and bright young people from Europe and she wants the whole region to benefit from the dynamism of youth from other lands as well as enabling young Caribbean tourism professionals to experience Europe. The hotelier is also forging connections between German and European tour operators and CHTA member hotels to contract more business deals for the region. ITB Berlin, which opened today, features more than 10,000 exhibitors from more than 185 countries. For further information about Anse Chastanet and Jade Mountain, call 1-800 223-1108 or visit www.ansechastanet.com and www.jademountain.com.